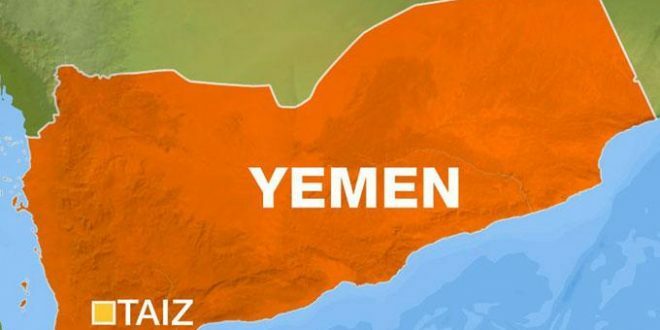 A number of Saudi mercenaries have been killed and others injured today when targeted by the Yemeni army and popular committees in Dhobab district, west of Taiz governorate. 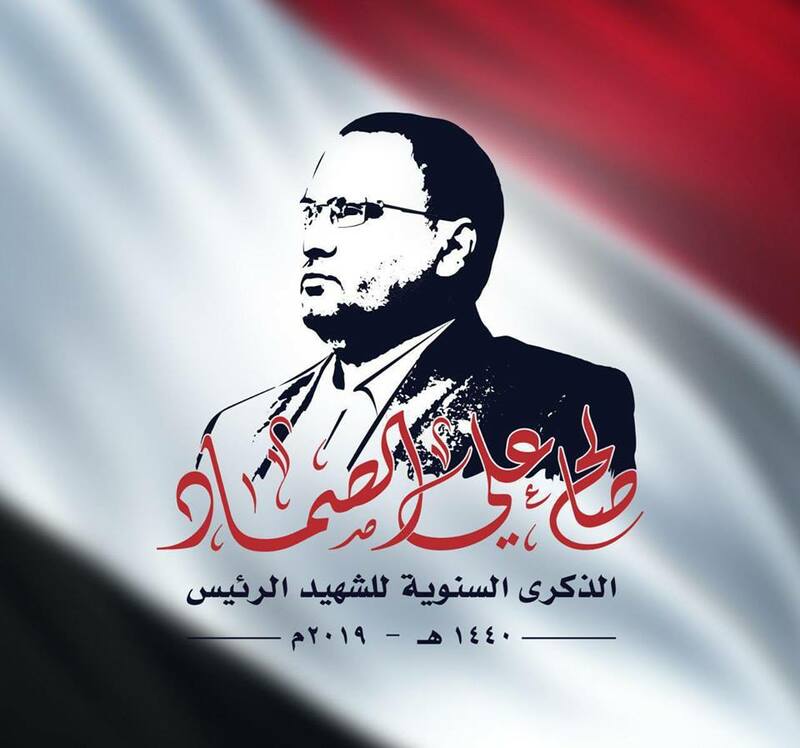 Yemeni forces aimed at a grouping of Saudi mercenaries using several mortar shells south of Dhobab district, resulting in deaths and injuries among the mercenaries’ ranks, military source confirmed. 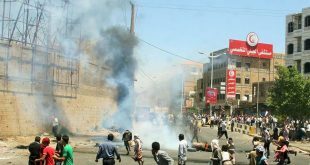 Ambulances were seen rushing to the targeted location, source reported. 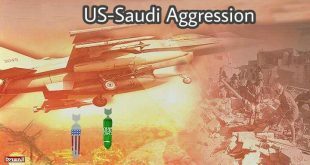 Yemeni fighters continue inflicting Saudi mercenaries daily losses to cease the ongoing Saudi American aggression on Yemen since March 26 of 2015.